The Chemin de fer de Petite Ceinture (French for “little belt railway”) was a Parisian railway that, from 1852, was a circular connection between Paris’ main railroad stations within the fortified walls of the city. In a partial state of abandonment since 1934, the tracks (and some stations) still remain along much of its right-of-way, and the future of its yet-undeveloped property is still the subject of much debate. 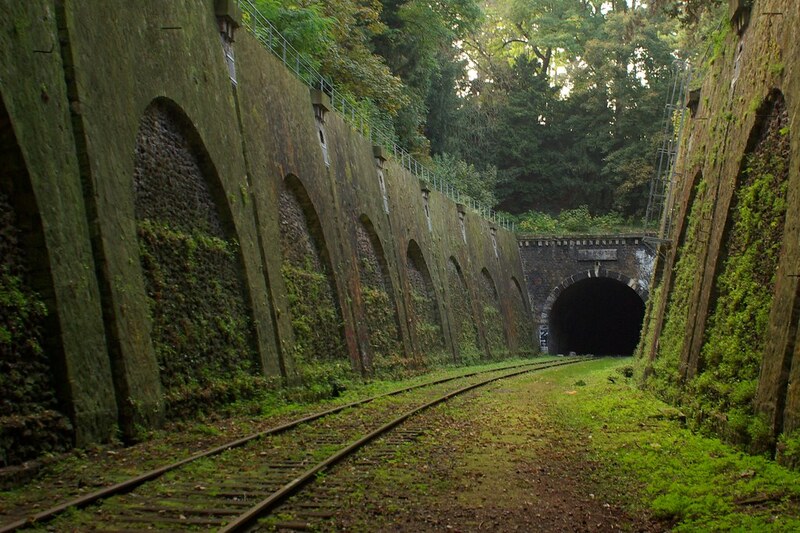 Many French railway enthusiasts nostalgically regard the Petite Ceinture as a surviving element of a bygone era, and there are several associations whose aim is to protect the abandoned railway and its remaining stations as part of France’s national heritage.